The Holocaust raises profound theological, ethical, and historical questions for people of all faiths. All too many Christians in Germany welcomed the rise of National Socialism, and all too few engaged in protest, rescue, or resistance. The widespread complicity and involvement of “ordinary people” in this genocide challenge us to rethink our assumptions about human decency and morality. 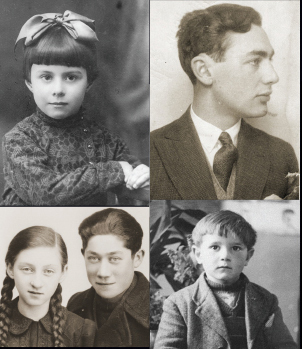 To explore these important questions, the Jack, Joseph and Morton Mandel Center for Advanced Holocaust Studies offers a variety of programs and resources through the Committee on Ethics, Religion, and the Holocaust. 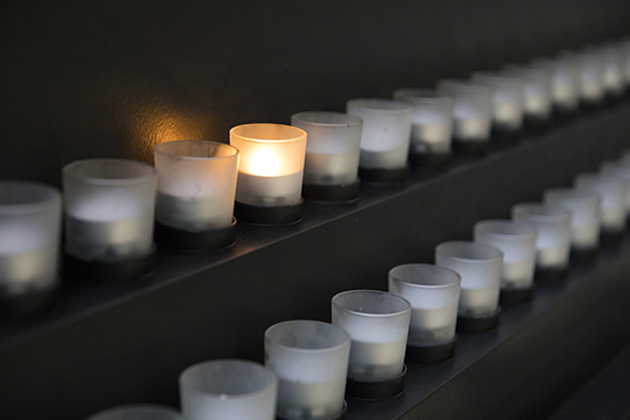 These programs and resources focus on the history of the churches’ response to the Holocaust and the ways in which religious institutions, leaders, and theologians have addressed this history and its legacy since 1945. They make this Museum a resource for scholars, faculty, and students of all religions as they address the historical aspects and profound moral implications of the Holocaust. The Mandel Center works with religious groups and academics in developing educational and commemorative materials, and offers seminars and programs that investigate the relationship of the Holocaust to the past history and future potential of interfaith relations. The Mandel Center works actively with the Council of Centers on Jewish-Christian Relations (external link) and other interfaith organizations. The Mandel Center’s program partners include many member seminaries in the Association of Theological Schools as well as leaders of all faiths, and it is a Related Scholarly Organization of the American Academy of Religion (external link). The Programs on Ethics, Religion, and the Holocaust are supported by the Hoffberger Family Foundation and by Joseph A. and Janeal Cannon and Family.